On November 5, 2015, an iron mining tailings dam, owned by the Samarco company, a joint venture of Vale and Austro-British BHP Billiton, collapsed, killing 19 people and sending a toxic sludge flood into Brazil’s Rio Doce, polluting its 530-mile length to the Atlantic Ocean. Brazilian prosecutors have now announced a criminal investigation of Samarco CEO Roberto Carvalho in connection with the disaster, its aftermath, and the company’s response. IBAMA, Brazil’s environmental agency, has issued a technical report stating that Samarco has, so far, fulfilled none of the 11 emergency recovery measures the agency had ordered. The mining accident — the largest environmental disaster in Brazil’s history — affected a watershed inhabited by 1.6 million people, disrupting its economy, polluting drinking water supplies, contaminating crops and irrigation water, ruining the livelihoods of commercial fishermen, and destroying outdoor recreation opportunities for families and children. Brazilian prosecutors have opened a criminal investigation into alleged environmental crimes by Roberto Carvalho, the chief executive of Samarco, the firm held responsible for the country’s largest-ever environmental disaster. 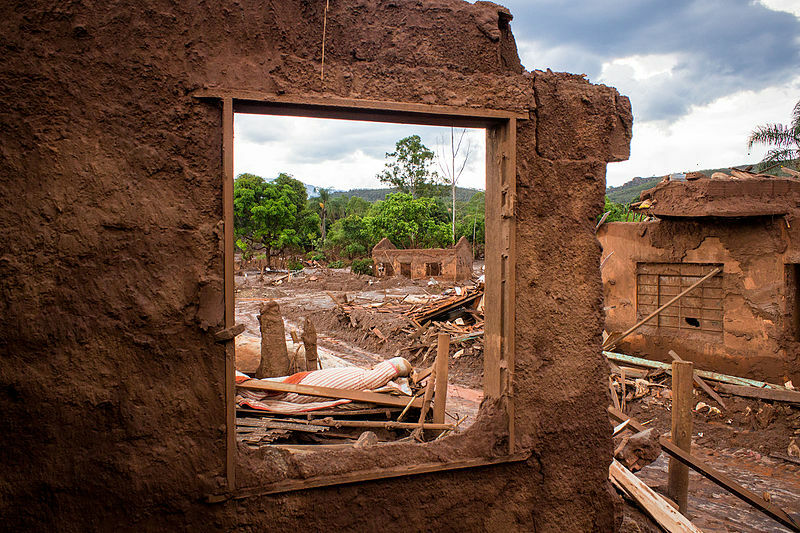 Samarco’s Fundão iron tailings dam collapsed eight months ago, pouring approximately 50 million tons of mining waste into the Doce River and killing 19 people. 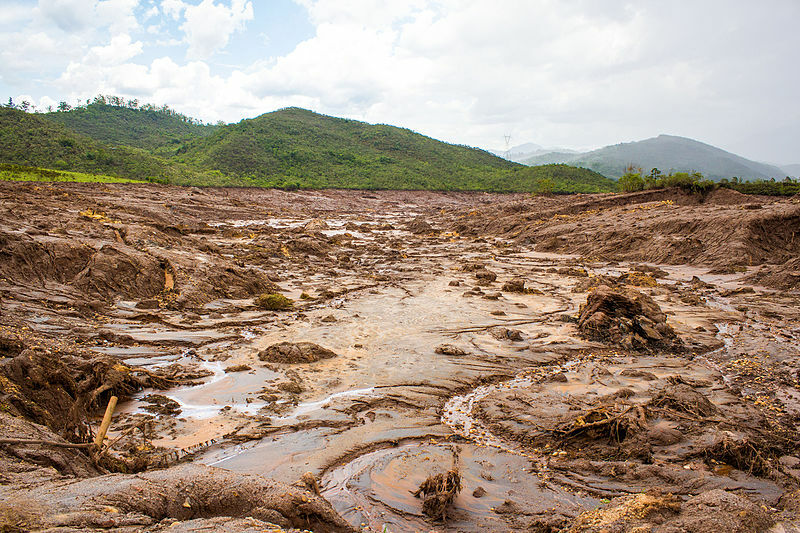 Last month, Brazil’s environmental agency, IBAMA, issued a technical report stating that the firm had fulfilled none of the 11 emergency recovery measures it had ordered. Four of the 11 measures were partially completed. High-ranking corporate executives rarely face criminal charges for environmental accidents, in Brazil or in other nations around the world, which makes the investigation unusual. Samarco is a joint venture of international mining giants Vale and BHP Billiton. The disaster has affected the Rio Doce watershed´s roughly 1.6 million residents — disrupting the region’s economy, polluting drinking water supplies, contaminating crops and irrigation water, ruining the livelihoods of commercial fishermen, and destroying outdoor recreation opportunities for families and children. Brazil’s environmental agency, IBAMA, has condemned Samarco’s inadequate disaster response. 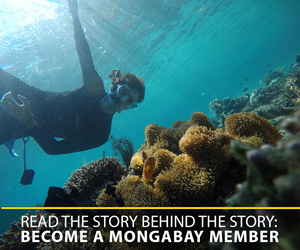 “As of yet, the company has not shown itself able to contain the 24.8 million cubic meters [32.4 million cubic yards] of waste that still cover the affected area. The waste may also be washed away by the next rainy season worsening the disaster’s impact.” IBAMA also said that the containment structures Samarco has proposed would still permit 2.8 million cubic meters (3.7 million cubic yards) of iron tailings to be carried downstream over the next 9 months. 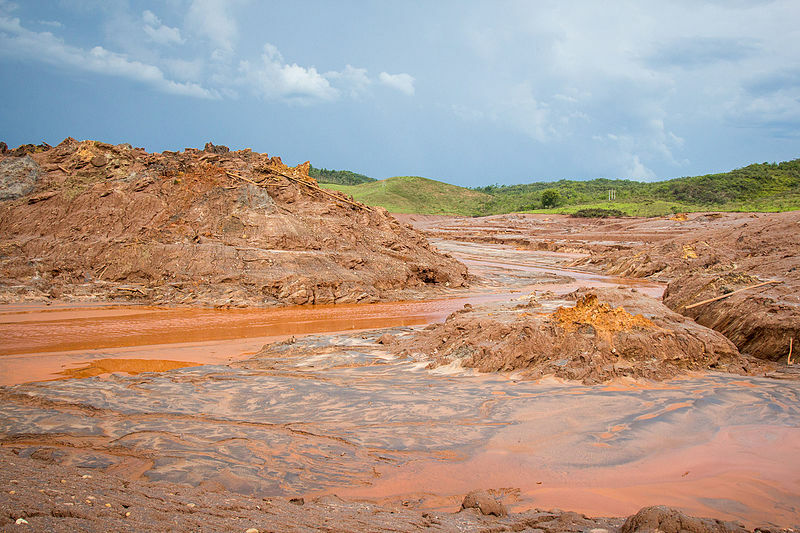 The federal prosecutors´ office said its investigation of CEO Roberto Carvalho came in part due to Samarco´s pattern of “presenting formal documents to meet deadlines for the monitoring agencies without supplying adequate and minimally efficient plans/projects/solutions.” The agency filed a US$44 billion lawsuit in May against Samarco, Vale and BHP Billiton, as well as against the Brazilian federal and Minas Gerais state governments, for their parts in the disaster. Samarco didn´t respond to questions about its failure to present plans to control erosion, to adapt the waterways between the dam and the Risoleta Neves hydroelectric power station, or to contain and manage the waste deposited in the rivers affected by the disaster. The firm also failed to answer why the dam continues to leak toxic waste eight months after the initial disaster. At the end of June, Brazil´s Supreme Court handed prosecutors a victory when it suspended the US$5.6 Billion settlement signed between the federal government, the state governments of Minas Gerais and Espirito Santo, and the three mining companies. Prosecutors and activists argued that the settlement was insufficient, that it didn´t properly consult affected area residents, and that the proposed foundation that would have dispersed the funds didn´t offer enough say to aggrieved parties. Samarco CEO Roberto Carvalho didn´t respond to a request for comment on the investigation. Creating a Rio Doce desert? 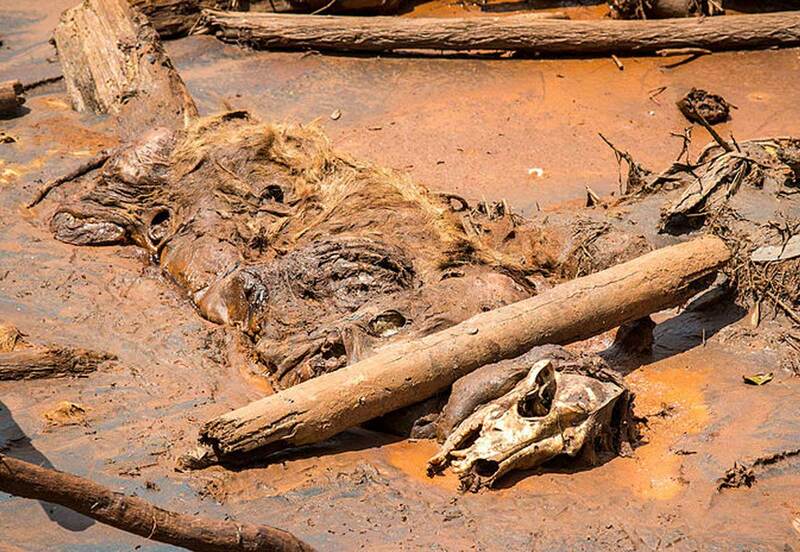 IBAMA estimates that 77 percent of the toxic mud that gushed from the dam remains dispersed in the Rio Doce Basin environment. Samarco offered no response on how it plans to restore the region’s environment and eliminate the iron tailings waste. GIAIA, a group that formed in the wake of the disaster to independently monitor water and soil quality, recently reported that some wells near the mouth of the river are contaminated with arsenic. Dr. André Cordeiro Alves dos Santos explained that since the wells are shallow and are near the river, they were probably contaminated by mining waste. “That area is an area that has had mining for a long time, so it may be that the contamination is not related to this recent accident. It may be related to earlier mining,” he said, noting that though no baseline studies had been done in the region prior to the dam’s rupture, the disaster created an opportunity to start monitoring the basin for pollutants more closely. While environmental impacts have been severe, the social and economic toll has also been heavy. Antonio Carlos Linhares Borges runs the Center for Technical Information and Consulting, a non-profit organization dedicated to rural and community development based in the city of Governador Valadares. Borges said that approximately 7,000 local people around the city have received subsidy cards from Samarco to help them meet expenses, but he said that this assistance falls short of many people’s expectations. “Samarco is not occupying the space with social projects the way many hoped they would,” he said. “I’m not saying they’re in bad faith; I’m saying we need a more concrete response for recovery.” Samarco did not respond to Mongabay´s request for comment on these complaints. Farther downstream, Hauley Valim, a resident of Regência, said that even though Samarco continues to supply community water, people are unsatisfied with its quality. 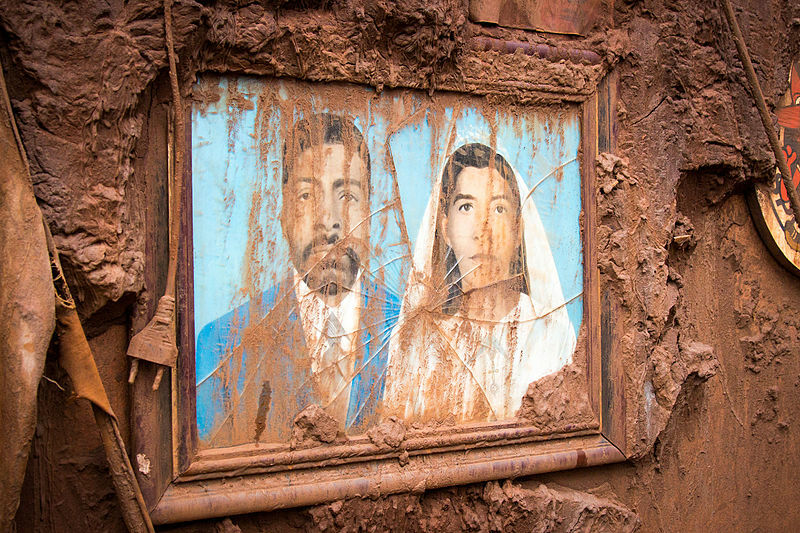 “It’s not the color of the mud, but it has residue in it, and people complain about its smell and its taste,” said Valim. The opening of an investigation against Samarco CEO Carvalho is the latest set back for company plans to quickly re-open the iron mine, restore lost jobs, and to help it raise money to finance a multi-million dollar cleanup.